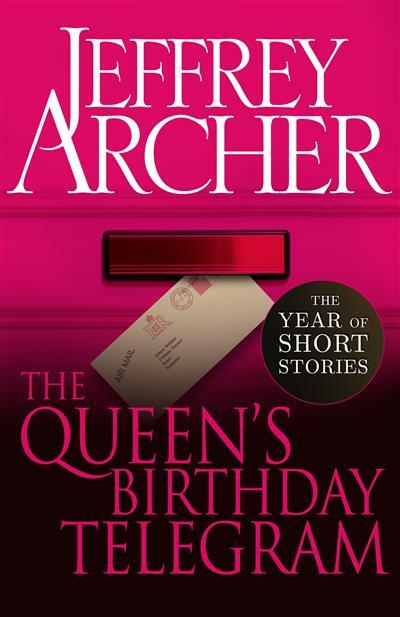 June's instalment of The Year of Short Stories is The Queen's Birthday Telegram. Released as one of a limited number of digital shorts released to celebrate the publication of Jeffrey Archer's magnificent seventh short-story collection, Tell Tale.Taken from And Thereby Hangs A Ta... read full description below. 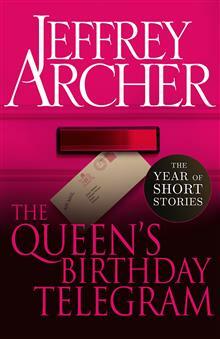 June's instalment of The Year of Short Stories is The Queen's Birthday Telegram. Released as one of a limited number of digital shorts released to celebrate the publication of Jeffrey Archer's magnificent seventh short-story collection, Tell Tale.Taken from And Thereby Hangs A Tale, Jeffrey Archer's sixth collection of short stories, The Queen's Birthday Telegram is an irresistible, witty and ingenious short read.Albert Webber and his wife Betty are utterly thrilled when he receives the honour of a telegram from the Queen, on the occasion of his hundredth birthday. The whole town celebrates in style, and Albert looks forward to the time when - in three years - his beloved wife can also celebrate with her own telegram. But when Betty's birthday comes, there is no telegram. Albert decides to take this up with the Palace . . .